We’re happy to share our expertise with you and your colleagues, or open our doors to allow you to view our facilities and meet our team of experts. 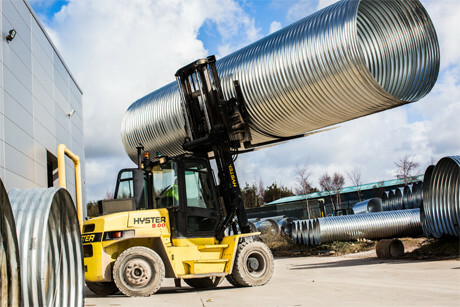 Contact us to arrange a visit to our factory in St Helens and see first-hand how we create tailored solutions to every project, and extend your technical expertise. Let us come to you and present a free lunchtime seminar on stormwater attenuation and tank design for you and your colleagues.